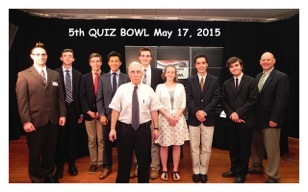 Sunday, May 17th, GCTV held the fifth annual Quiz Bowl, which was hosted and moderated by Joel Parker. 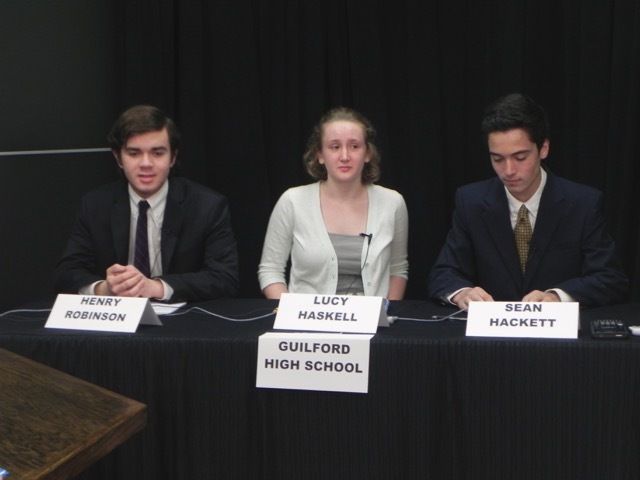 The Quiz Bowl is a competition against two teams, Guilford and Daniel Hand High School, which answer various trivia questions. These questions range anywhere from the Civil War to math. Parker, who is a former educator, comes up with the questions himself using help from some online sources and fact checkers. Th e Bowl consists of two rounds with five categories in each. 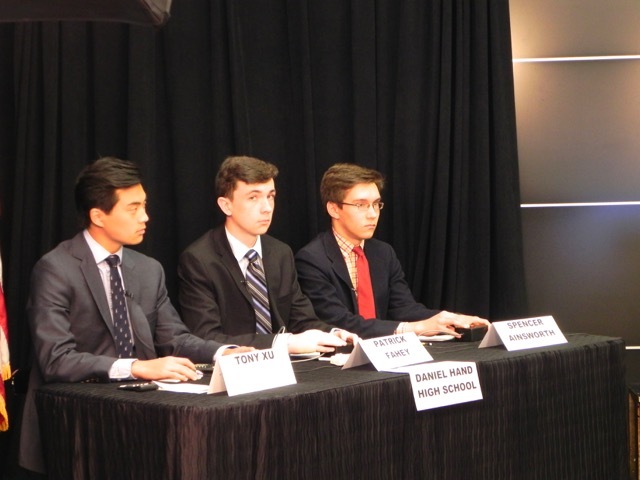 The teams both have a chance to answer at least five questions out of eight in each category that are worth ten points, and a twenty point bonus question when the category is completed. The Bowl was fast paced and entertaining for those who were watching. Ultimately, GHS came out on top with a score of 540 points to Daniel Hand’s 410 points. The fifth bowl was filmed at GCTV’s studio with the help from local volunteers and interns.